Florin Buligoanea is the new chief financial officer (CFO) of A&D Pharma Holding pharmaceutical group, the company has announced. He is replacing Dimitris Sophocleous, who steped down from the position to pursue other ventures. This is the second time Buligoanea takes the CFO seat, after seven years in the same position until 2007, when he became consultant for the group. He was part of the management team when A&D Pharma started floating on the London Stock Exchange in 2006. 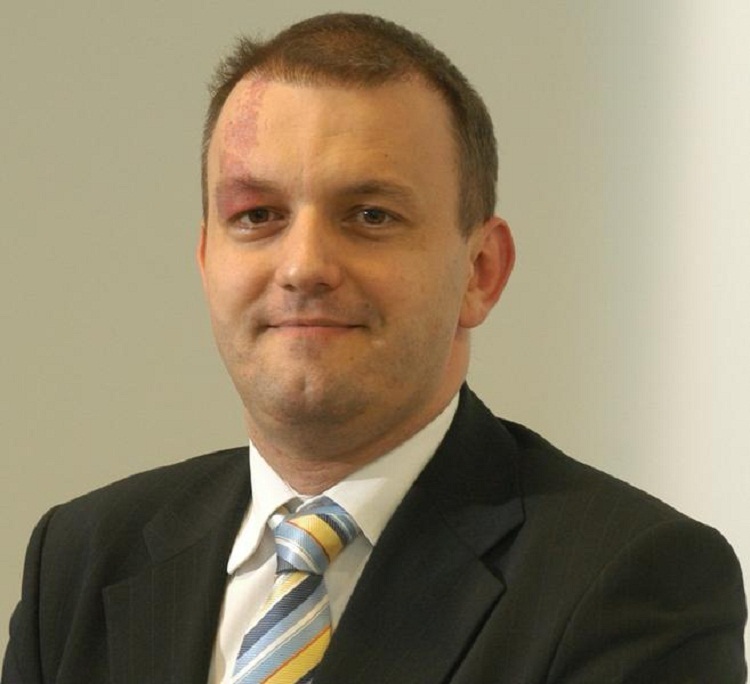 Florin Buligoanea has been working in the financial sector for the last 16 years. Before joining A&D Pharma, he was CFO for Brewery Holdings Romania. A&D Pharma is currently headed by CEO Robert Popescu.